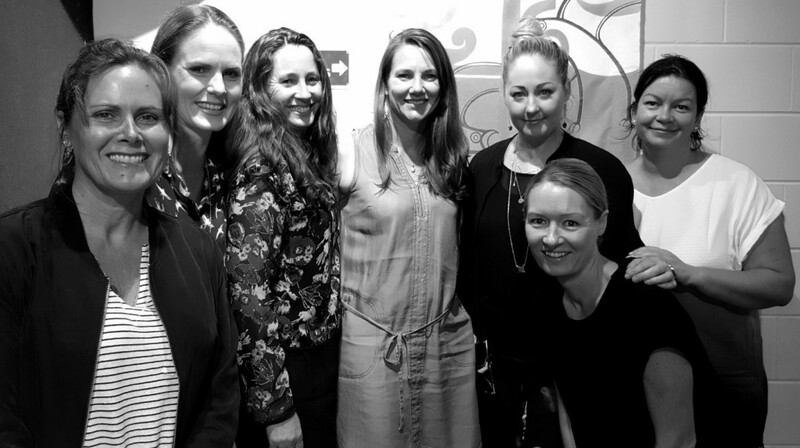 From left: Debbie Campbell, Catherine Evans, Kristen De Monchy, Tracy Peirce, Sasha Halstead, Sarah Gaskell, Lou Garbett. We are an active fundraising and support network which encompasses all parents, caregivers, friends and family of children at Balmoral School. Our goal is to create a strong sense of community and to contribute to the quality of our children’s education by fundraising for extra-ordinary resources that they may not otherwise be able to enjoy. We stage a variety of fun events, both child and adult-focused, throughout the year. Supporting and helping at these events is a great way to become more involved in the school, meet other parents and keep up to date with what is happening. We meet at 7:30pm in the School Library on the second Tuesday of each month during term time. We love to see new faces so if your family is new to the school or if you just have a bit more time this year, please don’t be shy, we promise a warm welcome. Please check the calendar on the school website for the latest events, or the PTA Facebook page which can be found here. You can find the latest PTA announcements and communications here. The Friends of the PTA are a large group of go-to people who help out on a casual basis. If you are interested in helping out in any way, simply fill in a form from the office and place in the PTA box. Executive Team: Kristen de Monchy, Debbie Campbell, Lou Garbett & Sasha Halstead.